There are so many Linux distributions for gamers you would find today. If you’re confused with all the options you could choose from, we got you covered. We’ve compiled a list to help you pick the best Linux distro for your gaming preference and needs. 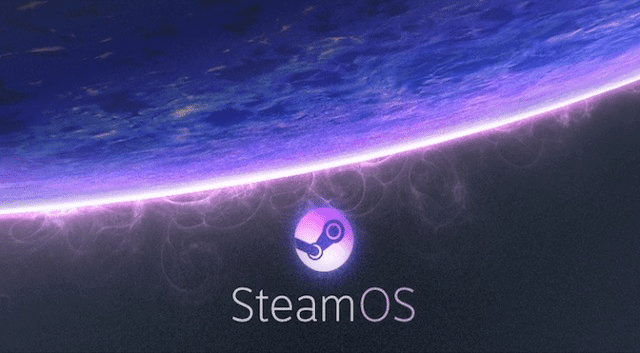 Let’s start the list off with Steam OS. This is one of the most popular gaming distros today. This is because this is developed and maintained by Valve. This is based on the Debian 8 OS and it utilizes the GNOME desktop environmen. To make it convenient for gamers, this supports various types of joysticks, gamepads, and graphics cards upon installation. You can go ahead and manually install the driver for your hardware if it’s not supported. Installing Steam OS comes pre-installed with Steam and tons of games from the Steam Store. Everything is designed and perfected with gaming in mind so there’s no need for you to install anything else to play games on Steam. Unfortunately, this is not recommended if you have an older rig because of the high hardware requirements. But for gaming enthusiasts, there’s nothing more you could ask for. Another Linux distro that’s perfect for us gamers is Ubuntu GamePack. This is not the usual Ubuntu but is rather based on Ubuntu. The thing about Ubuntu GamePack is the fact that this doesn’t have any games preinstalled like the Steam OS. However, this comes preinstalled with the Steam client, Wine, PlayOnLinux, and Lutris. It’s like a crossroads where games on Linux, Windows, Console, and Steam can be played. This makes it a hybrid OS in a sense, especially since this also supports Oracle Java and Adobe Flash. This means playing online games is also possible. In fact, there are over 6 thousand Linux and Windows games that are guaranteed to launch in Ubuntu GamePack. 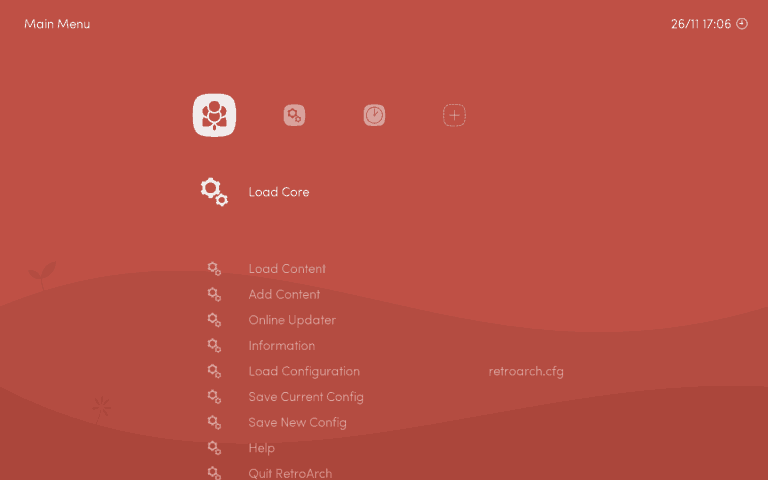 If you’ve tried the Ubuntu in the past and you’re comfortable with it, go with this distro. If it’s games that you’re after, this is the OS for you. 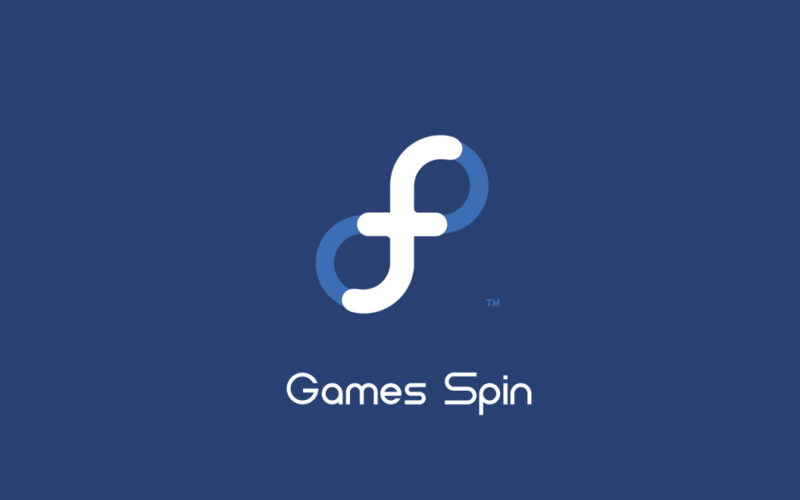 Fedora Games Spin is designed for gamers. The fact that there are thousands of games that come pre-installed and tools to install more is what makes it worth getting or even trying. The games that come pre-installed range from first-person shooters, real-time and turn-based strategy games, and more. If that doesn’t attract a gamer, I don’t know what does. Unlike most of the Linux distros, this is fast, light, and stable. If you wish to have PlayOnLinux, Wine, or Steam games, you need to have them installed manually since they don’t come pre-installed by default. Aside from that, you also need new drivers installed since it doesn’t come with the installation. If you’re looking for a gaming Linux distro and you’re comfortable with the XFCE desktop environment, this is perfect for you. If you’re a gamer who’s into playing games on emulators, SparkyLinux - Gameover Edition is for you. They already have a ton of pre-installed games that you could play with but the APTus Gamer program offers you with even more options to play. This contains a list of emulators that you could install on your system. However, if you wish to play games on Steam, PlayOnLinux, or Wine, you need to have them manually installed since they don’t come pre-installed. Overall, if you’re an avid gamer inclined towards playing games on an emulator, it’s a game over once you install the SparkyLinux - Gameover edition. Literal console in a PC - this is what Lakka OS is about. This has no desktop environment like the rest of the Linux distros you would find. Because of this, it’s light and doesn’t really need a powerful rig. Unlike SparkyLinux - Gameover Edition where you need to manually install the emulators, Lakka OS has tons of pre-installed emulators at your disposal. 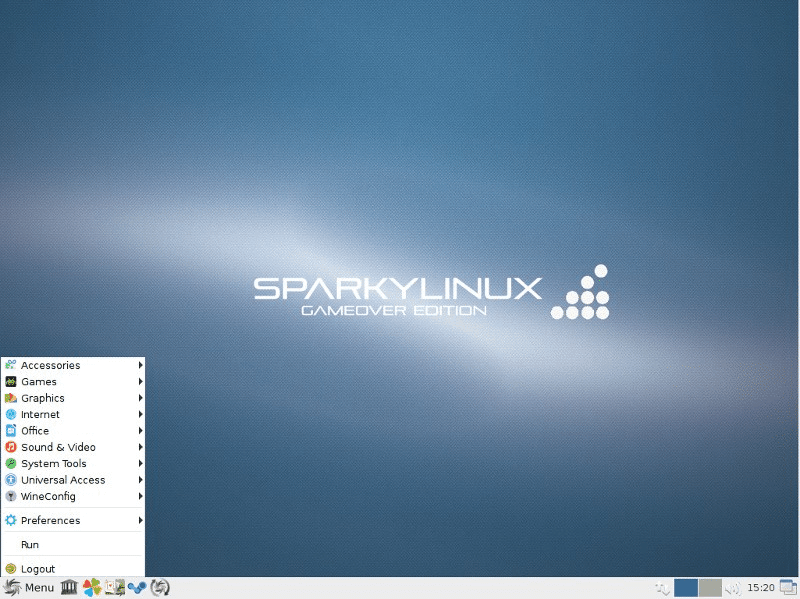 Go with SparkyLinux - Gameover Edition if you wish to play games on an emulator and occasionally play other games on Steam or PlayOnLinux. However, if you wish to go full-time gaming on an emulator, you won’t regret installing Lakka OS. The Manjaro Gaming Edition is dedicated to gamers who are inclined towards content creation. We could say that this is for gamers who are into content creation since this comes pre-installed with tools for creating content. Some of these include Audacity, streaming apps, screenshot tools, chatting software, and more. One of the things that make Manjaro an OS you should consider is the fact that this comes pre-installed with popular graphics card drivers. They aren’t just updated regularly but can be optimized for a better gaming experience. This also comes pre-installed with emulators such as Dolphin, DOSbox, FCEUX, Kega Fusion, PCSX, PCSX2, PPSSPP, RetroArch, Stella, VBA-M, Yabause, and ZSNES. 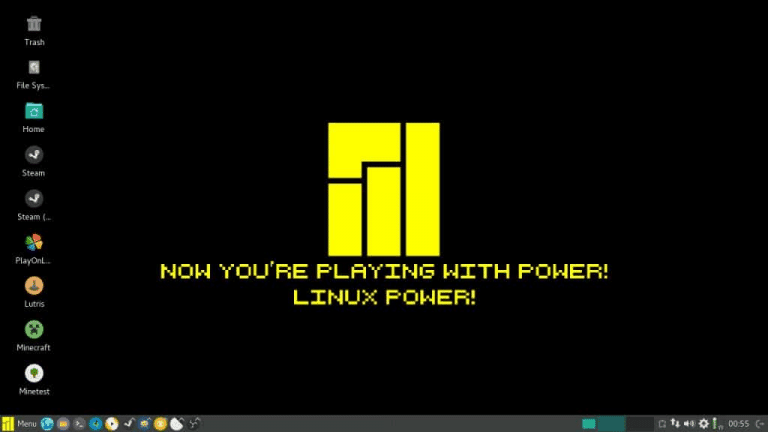 If you want to stream your gaming experience on these emulators, Manjaro Gaming Edition will be perfect. The only problem with this distro is the fact that this is an Arch Linux based distro. If you want to play steam games, you need to have the Steam client manually installed first. But because Steam client isn’t supported by Arch, there will be problems here and there. In general, gamers who are into content creation will surely find this OS perfect. This is a unique type of Linux distro because compared to the rest of the distros, this isn’t based on Arch Linux, Ubuntu, and Debian. Instead, this is a Linux OS that’s made from scratch. There’s no difference between the three and you could choose whichever environment works out for you. It has a modern touch to it compared to the rest of it’s Linux distro brethren. It almost has everything you need right out of the box and this comes pre-installed with programs you could use for general home use, browsing, and gaming. 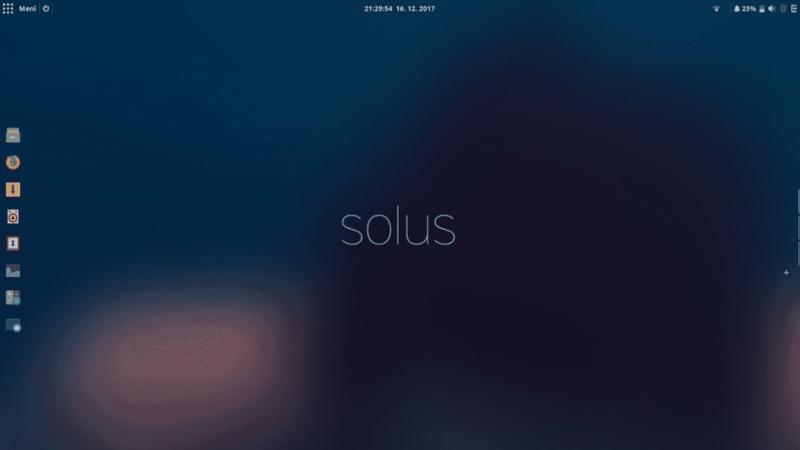 To top that off, you get the latest versions of drivers and software with Solus. But like the Steam OS, you need a more powerful rig to run this OS. Before you decide which Linux distro you’d install, it’s very important that you know what factors matter and which features you need to prioritize. We’ve listed important items that you need to consider before you make a selection. Check these out to make it easier for you to choose the right one for your gaming preference. You need to know what your needs are. As a gamer, you should have an idea what types of games you play. If you wish to solely play games on an emulator, then go ahead and get the Lakka OS. 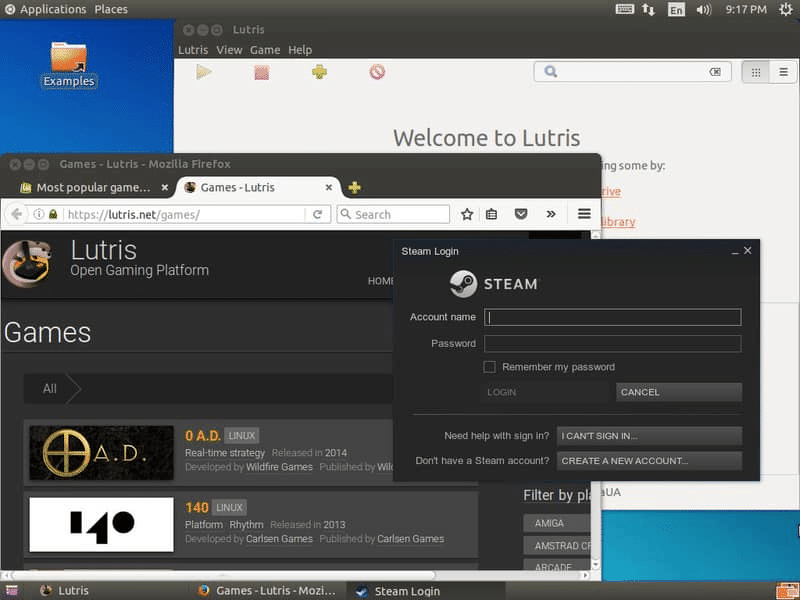 If you’re solely into steam games, either you get a Steam OS, Ubuntu GamePack, or Solus. However, if you’re more inclined towards creating contents from gaming through streaming, editing videos, and contents, then I’d personally recommend you get Manjaro Gaming Edition. This comes pre-installed with the tools you need to get you started in no time. Remember that these Linux distros have desktop environments that differ from each other. Make sure you look into this before you make any selection. Most gamers take this seriously and are meticulous about it but there also are those who aren’t that picky. At the end of the day, it all boils down to which distro matches your preferences. In case you’re very picky about this regard, I suggest you start with Solus and work your way to the rest of the list. There are Linux distributions that regularly updates the version. To take note of this matter is very important, especially if you’re a newbie. This could lead to disappointments down the line if you don’t take this seriously. When choosing, make sure you check the stability of the distribution and see how often they release a new update or version. Doing so should secure you’re choosing the right one for you. Remember that not all distros are the same. Even though these are all designed for gamers, there are specific hardware requirements that need to be met. Take Steam OS as an example. This needs a powerful gaming rig to run it effectively. You can check the system requirements from their respective websites and online resources that talk about the 7 Best Linux Gaming Distributions. Lastly, don’t forget that there are so many communities out there that talk about this topic. Being able to go over and reach out to professionals and geeks in the industry is one way to ensure you get to choose the right one for you. You can rely on It’s FOSS as a start. Being able to read and gather more data about the list we have is one way for you to make the best selection at the end of the day. Choosing the best Linux distro for gaming may seem a challenge but checking reviews like this should give you a deeper understanding of which distro is perfect for your gaming needs. Which among the list you think is best? Do you need help choosing the right one for you? Tell us what you think or reach out to us down the comments!